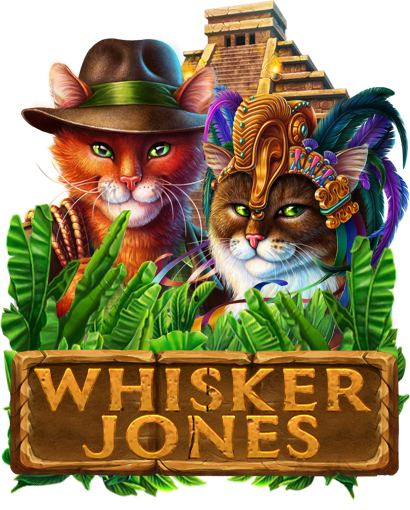 This is the final version of the main background image for the slot machine “Whisker Jones”. 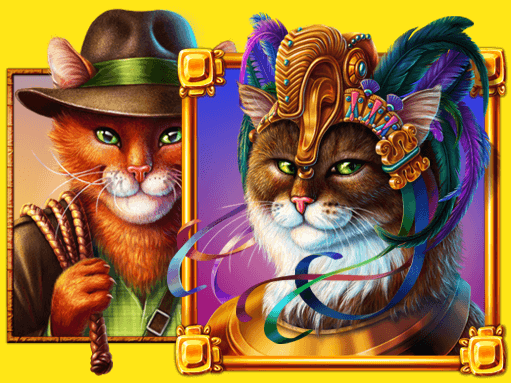 This illustration was developed specifically for land based slot machines and here you can see a brave adventurer from the cat family. One of the mysterious caves has been conquered, but not all secrets are revealed. Here you can see preliminary, sketch versions of thematic game symbols from the category “High”. These early concepts, which served as an excellent start to the continuation of the work and as a result you can see their final versions, as well as compare their similarities and differences with the preliminary sketches. These are the final versions of the special symbols from the category “High”. 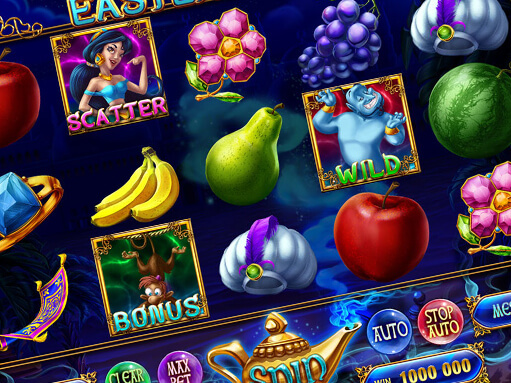 In this category there are three unique symbols that bring a large number of points to the player, and obtaining of several symbols will further increase the number of winning points and allow you to participate in the bonus game. 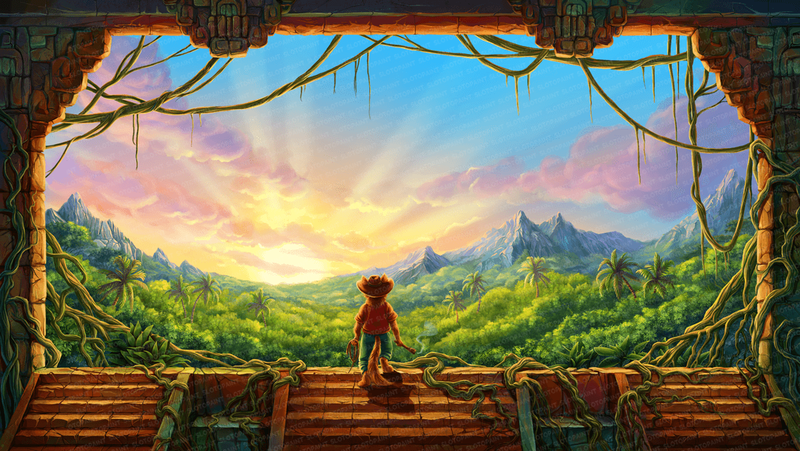 And of course, the demonstration of the animation process of thematic game symbols from the category – “High”. 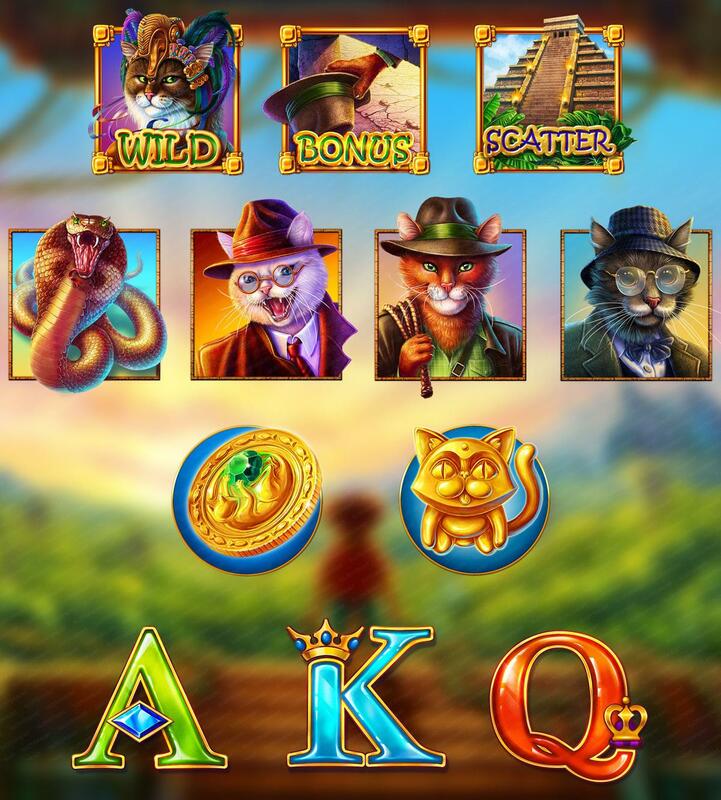 In this category there are three unique symbols that bring a large number of points to the player, and obtaining of several symbols will further increase the number of winning points and allow you to participate in the bonus game. Additional part of preliminary sketches of thematic game symbols from the category “Regular”. Getting of these symbols in the game reels brings the usual number of points to the player, and obtaining of several symbols will multiply the number of winning points. Here you can see the final versions of thematic game symbols from the category “Regular”. 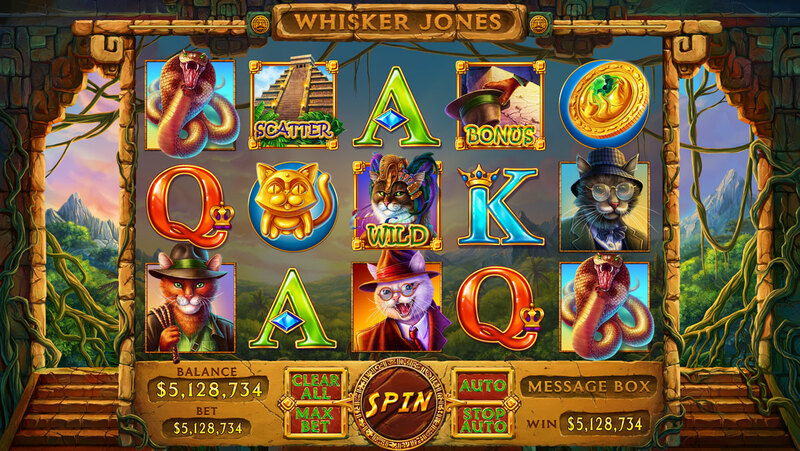 Getting of these symbols in the game reels brings the usual number of points to the player, and obtaining of several symbols will multiply the number of winning points. The demonstration of the animation process of thematic game symbols from the category – “Regular”. In this category there are four unique symbols that bring regular number of points to the player, and obtaining of several symbols will further increase the number of winning points. Also pay attention to the additional thematic symbols, which we presented both in the final form and in the draft versions. Perhaps you’ll be lucky enough to find these artifacts in order to get closer to the clues that have so long tormented your mind. Here you can find the demonstration of the animation process of additional game symbols. These symbols, as well as “Regular”, bring regular number of points to the player, and obtaining of several symbols will further increase the number of winning points.